The AoD gala will be held Tuesday, September 24 at the Blue Mountain Resort and Conference Centre in Collingwood. Tickets will be available for purchase in eary May 2019! Back by popular demand, the gala reception will be emceed by comedian James Cunningham so get ready for a good time! Visit the OHBA Conference site – the AoD Gala is held on the last day of the conference. If you haven’t already registered for the conference, complete registration in order to purchase tickets. 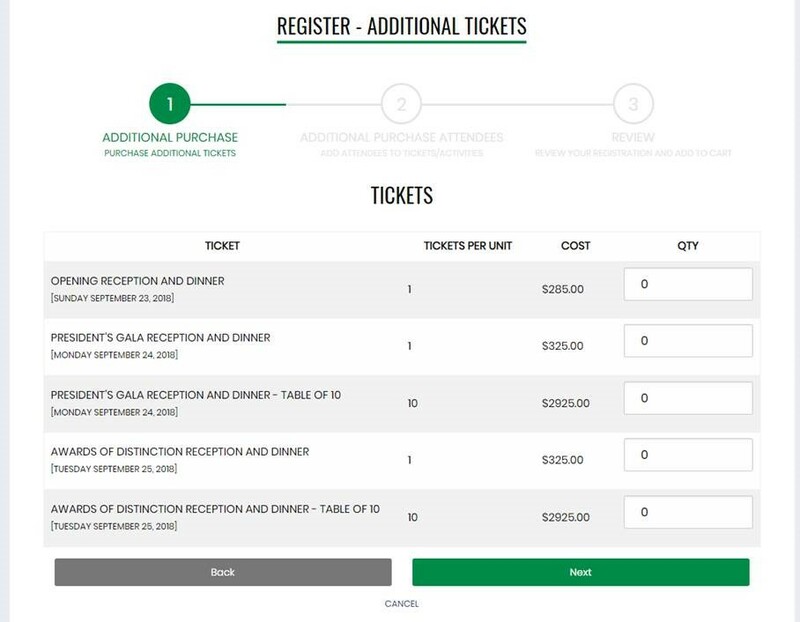 Once registered, you’ll receive an email where you can log into the site and purchase tickets under your account.